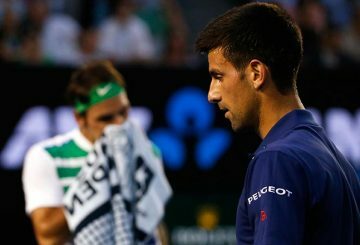 Djokovic dismisses any suggestion of friction with Federer and Nadal as tennis politics spilled over to the Miami Open. 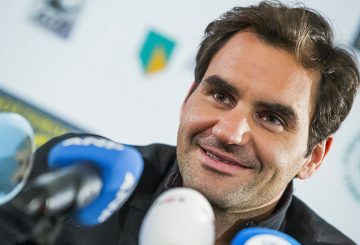 Roger Federer confirms his participation for this year’s Madrid Open. 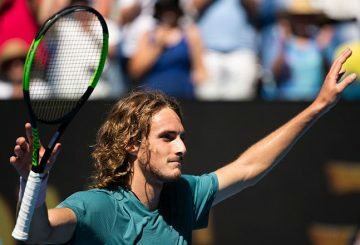 Tsitsipas is thrilled that he can now set the bar even higher at the Australian Open. 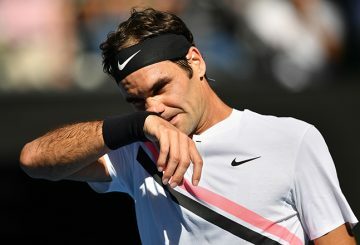 If having his Australian Open title defence ended early was not painful enough for Roger Federer on Sunday. 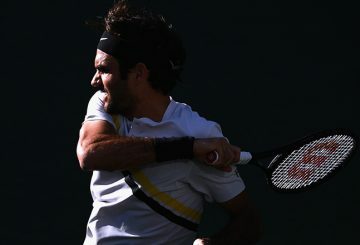 Federer weathered a stern test from the impressive Dan Evans but wore down the British qualifier 7-6(5) 7-6(3) 6-3. 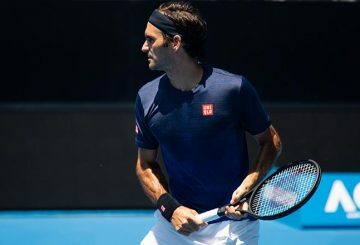 Nine months after returning from a doping suspension, Dan Evans will look for his biggest victory when he takes on holder Federer. 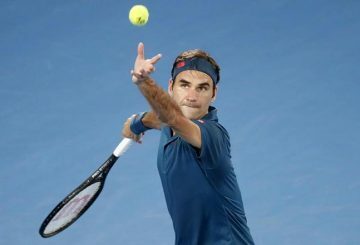 Double defending champion Roger Federer will start his bid for a hat-trick of Australian Open titles next week. 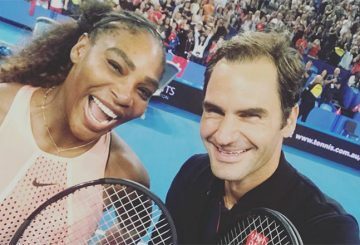 Australian Open director defends giving Roger Federer “prime time” treatment. 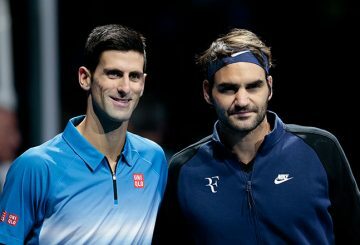 World number one Novak Djokovic leapt to the defence of great rival Roger Federer. Novak Djokovic ruins Roger Federer’s ambitions of a 100th career title as he outlasted his great adversary 7-6(6) 5-7 7-6(3). 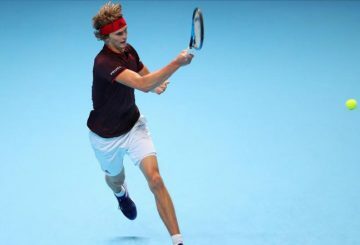 Roger Federer and Alexander Zverev won clutch singles matches as Team Europe beat Team World 13-8 to retain the Laver Cup. Age and a relentless Millman combined to drive Roger Federer to the US Open exit. 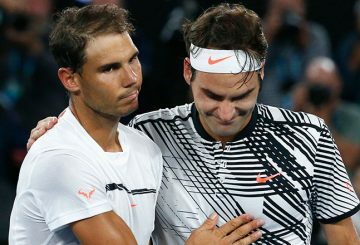 Rafa Nadal, Novak Djokovic and Roger Federer are still the favourites for the title. 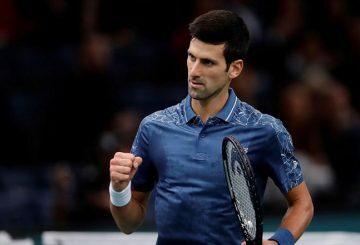 Novak Djokovic finally clinched the title missing from his resume with a 6-4 6-4 win over Roger Federer on Sunday. 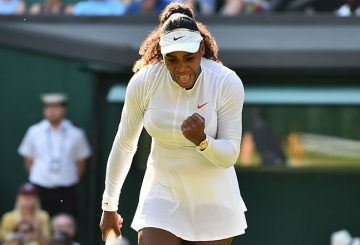 Nadal returns to the scene of his most epic triumph against Roger Federer still believing he can reawaken his Wimbledon best. 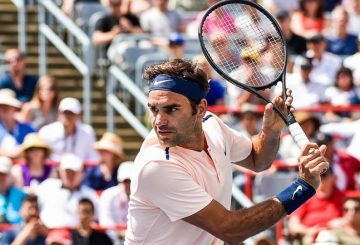 Roger Federer announced on Wednesday that he will start his grass-court season at the ATP tournament in Stuttgart in June. 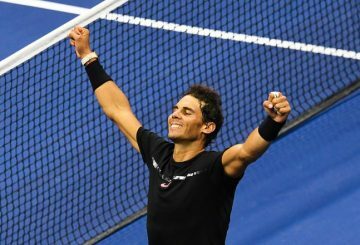 Rafael Nadal reclaims top spot in the men’s ATP rankings a day after Swiss rival Roger Federer crashed out in Miami. 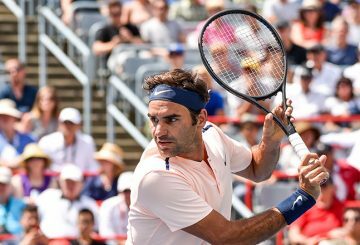 Federer’s latest reign atop the world rankings will end after the Swiss great’s shock loss to Australian qualifier Kokkinakis. 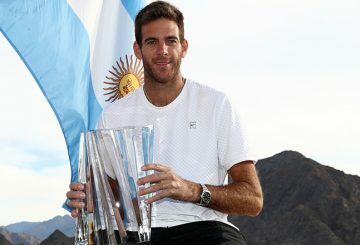 The stars are finally starting to align for Juan Martin Del Potro. 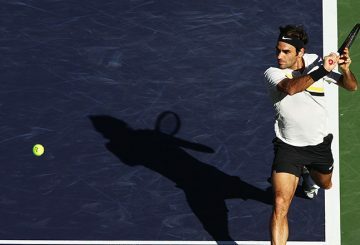 Federer advances to the quarter-finals of the BNP Paribas Open with a 7-5 6-4 victory. 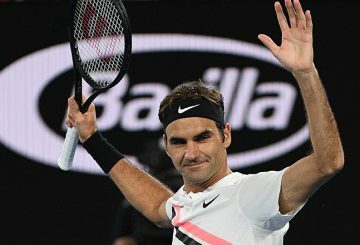 World number one Federer finishes off Delbonis in a rain-disrupted match. 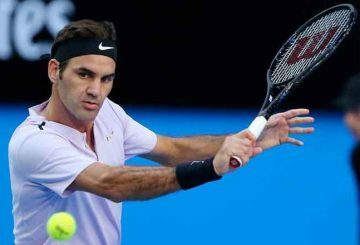 Swiss ace Roger Federer believes he has benefited from a lighter schedule. 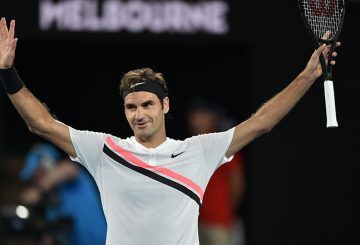 Federer powered home to beat Marin Cilic in five sets to win his sixth Australian Open and 20th Grand Slam title. It is fair bet that few would have picked South Korean Hyeon to be the player to break the dominance Federer. 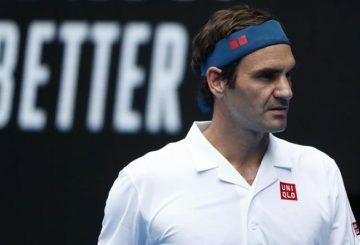 Federer argued with an umpire but mostly let his racket do the talking. 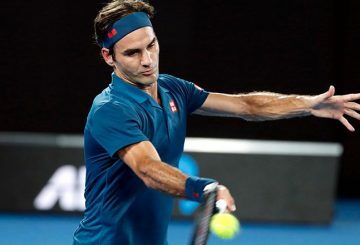 Federer roares into an Australian Open quarter-final with Berdych as Halep and Angelique Kerber stayed on course. 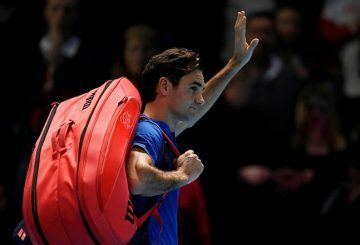 Federer needed to knuckle down to end the feisty challenge of hard-hitting German Struff with a 6-4 6-4 7-6(4) win.